When buying a home, many people ask, Do I need a home inspection, and what is a home inspection anyway?” The answer is yes, you need one, and a home inspection is very much like a physical for your home. 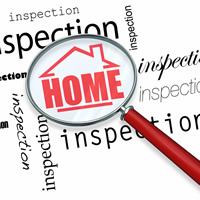 Five Star Home Inspections of Lake Norman will perform a thorough check of the subject property. We look for cracks, leaks and other abnormalities that could potentially cause short or long term damage to the home and property you wish to purchase.